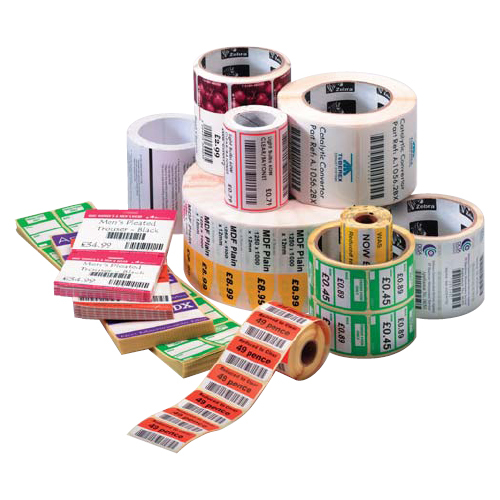 A direct thermal, bright white, coated paper label for printing high-contrast, black, visible light images in cold temperature applications. It has a special acrylic based cold temperature adhesive that survives at temperatures as low as -65° F and applied at temperatures as low as -20° F. Ideal for use with freezer-grade materials. Not recommended for applications involving exposure to sunlight or extreme heat.